A Chinese spy reportedly embedded in U.S. 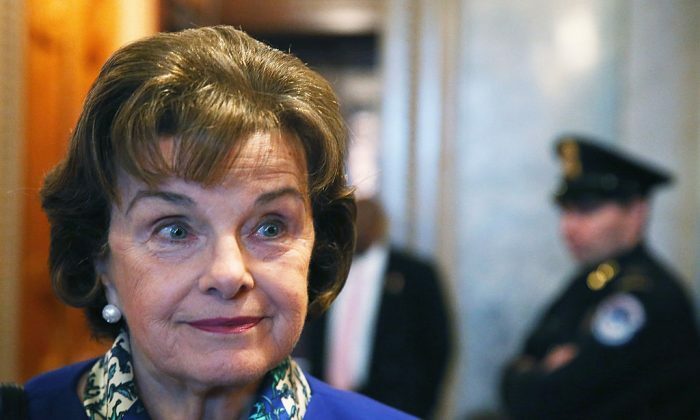 Senator Dianne Feinstein’s office was her driver for many years, according to a new report. Politico, in a larger story about how spies have begun cropping up in Silicon Valley, revealed that Feinstein (D-Calif.) had a staff member recruited by Chinese intelligence officials and reported back to China about local politics. Politico cited former intelligence officials and didn’t identify the role of the staffer or his or her name. A source, cited as a former intelligence official, told the San Francisco Chronicle that the staffer was Feinstein’s driver for many years. The source said that the driver passed information to Chinese officials based at the local Chinese Consulate. Besides driving her around, the staffer, who hasn’t been named still, “served as [a] gofer in her San Francisco office and as a liaison to the Asian American community, even attending Chinese Consulate functions for the senator,” according to the report. 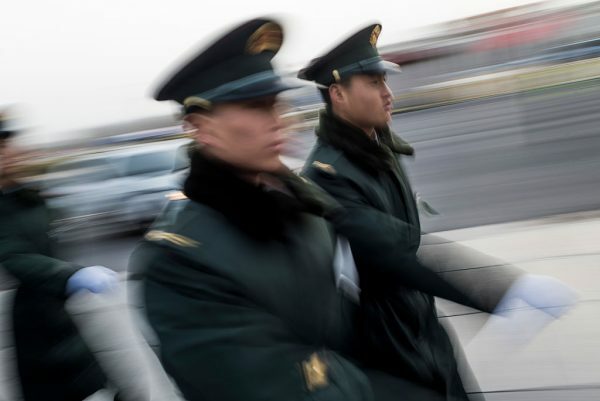 The spying began after the staffer took a trip to Asia to visit family members and was befriended by a person connected with China’s notorious Ministry of State Security, a source told the newspaper. The FBI investigated after a tip and reportedly concluded the staffer hadn’t revealed anything of substance. “They interviewed him, and Dianne forced him to retire, and that was the end of it,” the source said. Feinstein’s office declined comment but a staff member told Politico that no one in the San Francisco office had security clearance. Former FBI agent Josh Harp told CBS that he’s not surprised Feinstein was being spied on. Harp used to run counter-espionage for the FBI in the Bay Area. According to CBS, the staffer worked for Feinstein for nearly 20 years before being discovered. Feinstein, 85, has been a senator in California since 1992 and served as San Francisco’s mayor (1978 to 1988) and before that a city supervisor (1970 to 1978).